The Book Design Review The Book Design Review: The Road, Everyman, etc. 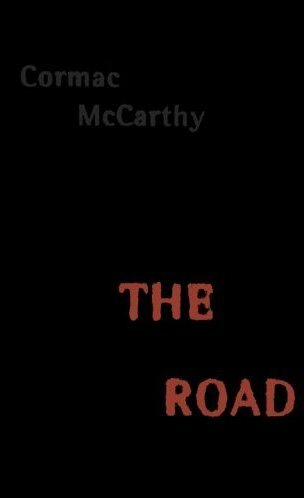 If it weren't for Pynchon's Against the Day, I would have to say that Cormac McCarthy's The Road is likely the most anticipated novel of the year. 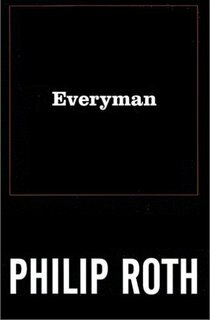 Check out this glowing Village Voice review, which calls it "near perfect" and asserts "it may be the saddest, most haunting book he's ever written, or that you'll ever read." 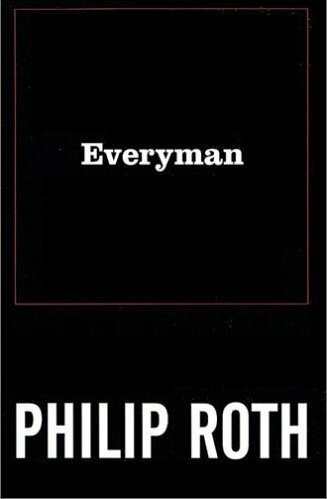 It's hard not to notice the similarities between this book's jacket and that of Everyman. And for me, it's hard not to think that these designs aren't, for lack of a better word, respectful. Here are two hugely important writers who are not getting any younger (both were born in 1933); if anyone deserves to be known by their names alone at this point in their careers, it's them.